When I relocated my business from Florida to Brooklyn, I never imagined that I would become a proposal photographer in NYC. I had begun my business photographing weddings and only weddings. As the years went by, I added bridal portraits and engagement portraits to my photography offerings. As those years continued onwards, my wedding clients began having children of their own. I began photographing newborns, babies, and family photography sessions. I have photographed high school seniors, theatrical head shots, commercial work, and more. All of these divisions of my photography business were born from those initial weddings that I photographed. I didn't realize how many people traveled to New York and got engaged there until I moved to the city myself. I started receiving inquiries for engagement photography and proposal photography. 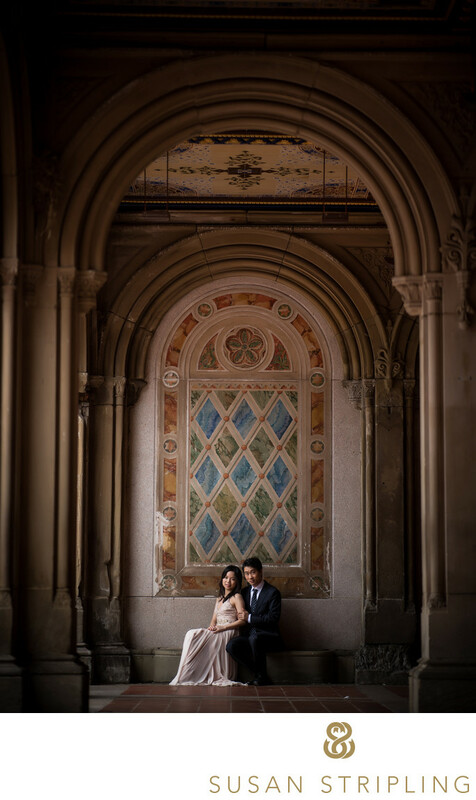 Most of these inquiries came from clients who lived out of the state or country, and plan on having their engagement pictures taken while they were in New York. I think this is a marvelous idea! I have photographed proposals and engagements for clients who don't live in our country. I have photographed proposals and engagements for clients who live in the United States, but New York holds a special place in our hearts. I have photographed proposals and engagements for clients who were visiting New York for the very first time. Whatever is bringing you to New York to propose, I would love to hear about it. Are you moving here? Have you ever lived here? Do you love vacationing here? How do you plan to propose? What do you envision for your proposal photography? 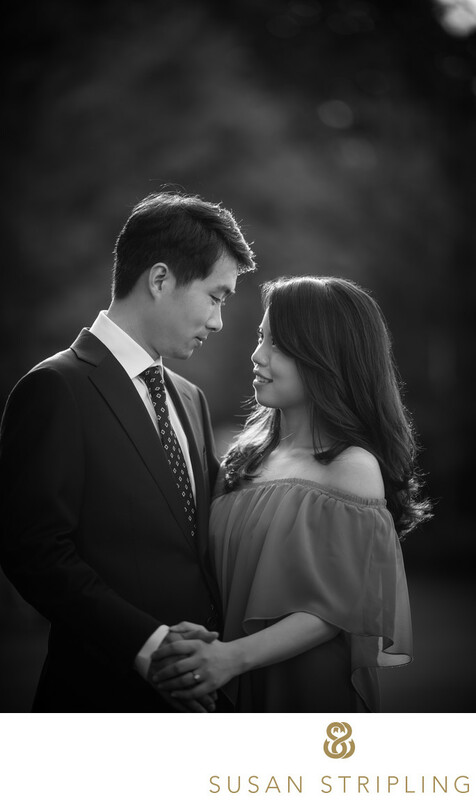 If you are traveling to New York to propose, I would love to be your proposal photographer. Drop me an email or give me a call, and let's talk. 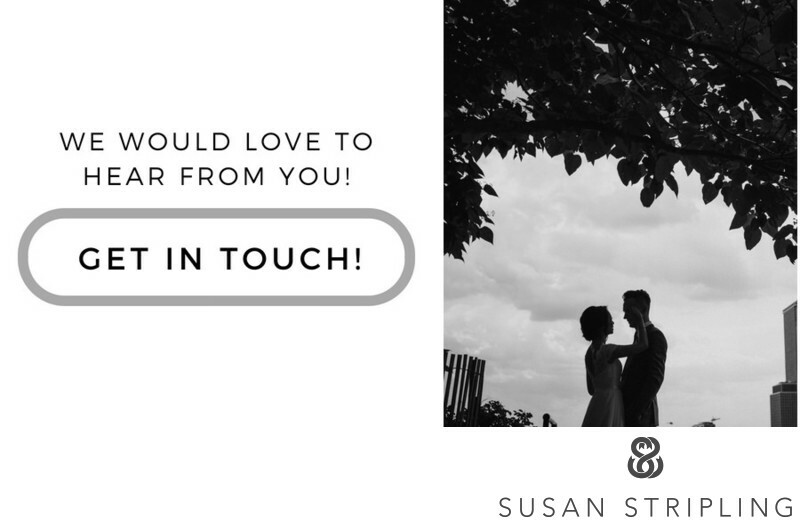 I would love to help you find the perfect location, plan the perfect proposal, and create amazing images for you of this incredibly momentous time in your lives!